Order in the next 11 hours 2 minutes and your package will dispatch on Friday, April 19. Substantial in feel, this wedding ring is crafted in 14k white gold ring with a square side design. 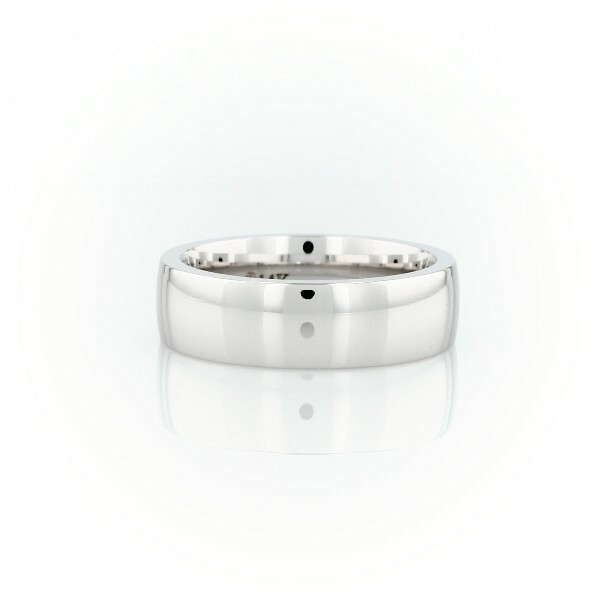 The rounded interior creates a wedding band that is comfortable to wear.